You can’t turn back the hands of time. Or can you? These five anti-ageing tips will help you take optimal care of your skin and stave off the visible effects of ageing. Ensure you’re taking off eye makeup correctly. Eye makeup can be a bit stubborn! Many people scrub at it and pull at the delicate skin around their eyes. This can cause damage – and that can cause premature ageing. Instead, soak a cotton pad in eye makeup remover. Gently apply it to the skin and press gently for a few seconds. Next, wipe downwards. Easy does it! Integrate facials into your routine. Why “indulge” in a few facials a month? Firm facials cleanse your skin, but the benefits do not stop there. The massage techniques improve blood circulation, helping to plumb the skin and make it firmer. Oh, and they feel terrific! Rock the SPF. A simple step, but one that many people neglect. What’s a little sun? Well, a little sun every day for twenty, thirty, forty years leads to visible damage and premature ageing. Daily SPF protects your skin from UV rays and other environmental stressors. Look after your hands. Hands give away our age as they are one of the most exposes parts of our body. Moisturise daily and protect your hands with SPF. Opt for dermal fillers. Ageing is a process, and if it has progressed a little further than you’d like, derma fillers plump the skin and deliver a more youthful appearance. 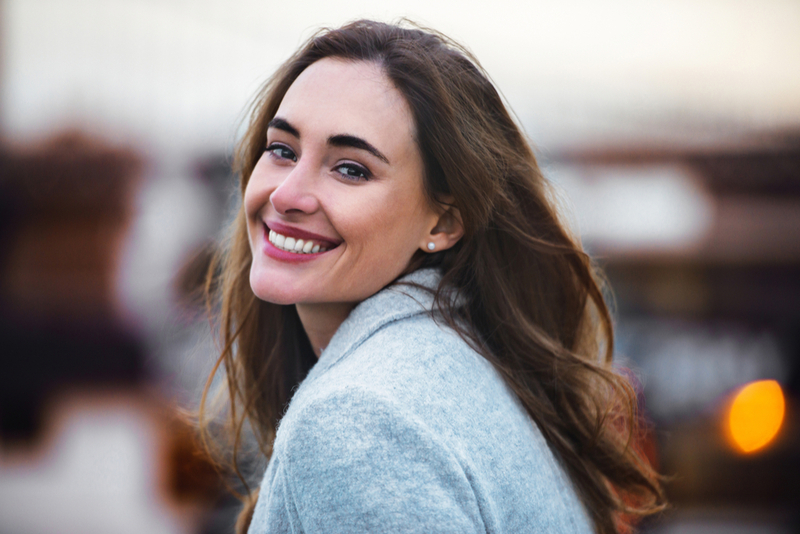 Injectables are one of the most popular anti-ageing treatments; discover why for yourself. Contact our expert team for a consultation to see how these and other options will help you achieve the healthy, beautiful skin you want.